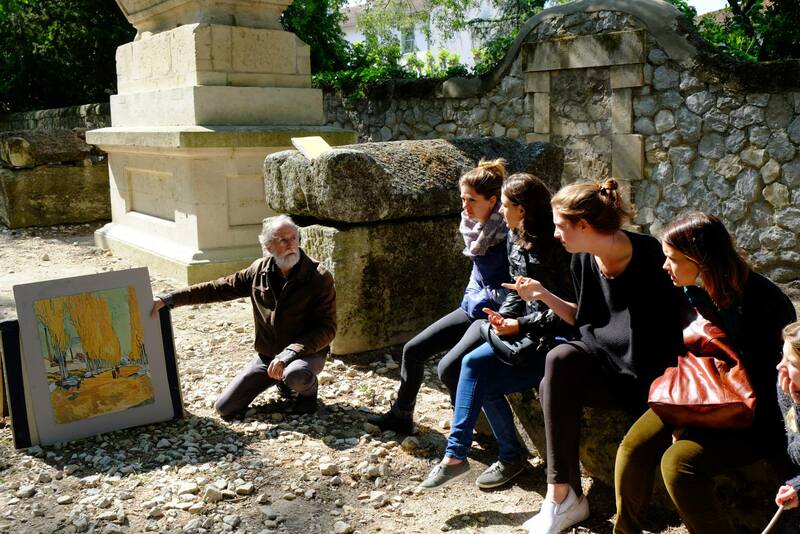 The Master of Arts in Art History (MAAH) degree offered by the American College of the Mediterranean is a one-year Master’s degree leveraging ACM’s strategic location in Southern France. 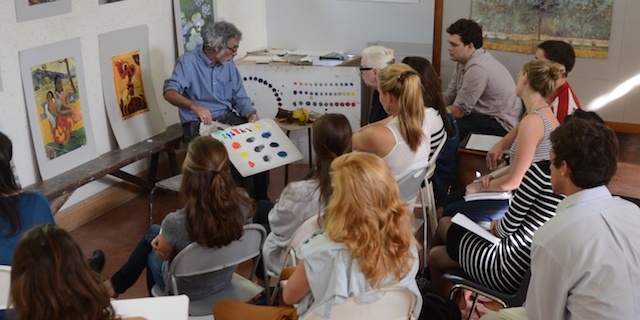 The program builds on ACM's and the Institute for American Universities' academic tradition as one of the first American institutions abroad to create a full studio art and art history curriculum founded on the rich art and art historical traditions of the south of France and, in particular, Aix-en-Provence. 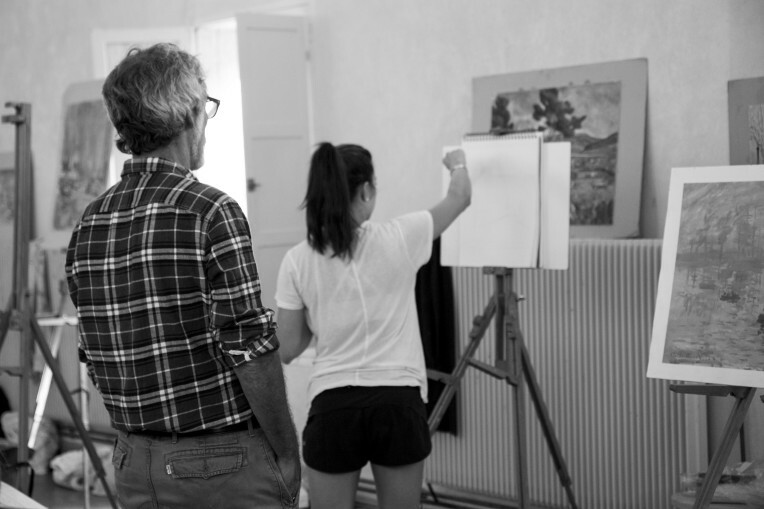 The founders of IAU had this in mind as they formulated a full art curriculum which grew out of a studio painting course started by Léo Marchutz in 1960. 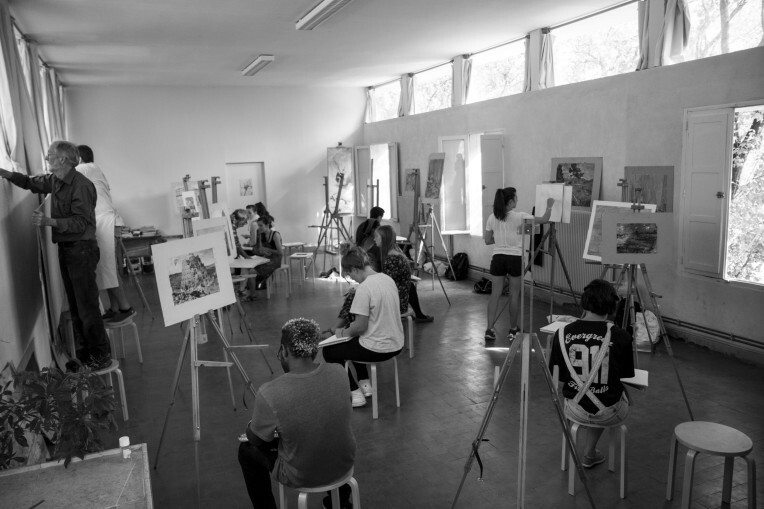 Its defining characteristic resides in the educational principle that any art-related study should combine in a holistic manner the three disciplines of art history, studio practice, and critical studies. 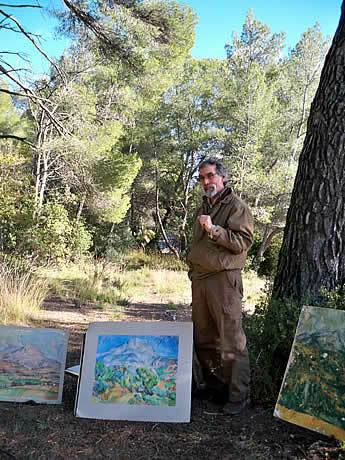 The artistic traditions of the south of France and the Mediterranean Basin will naturally serve as the intellectual backbone of the Masters of Arts in Art History. 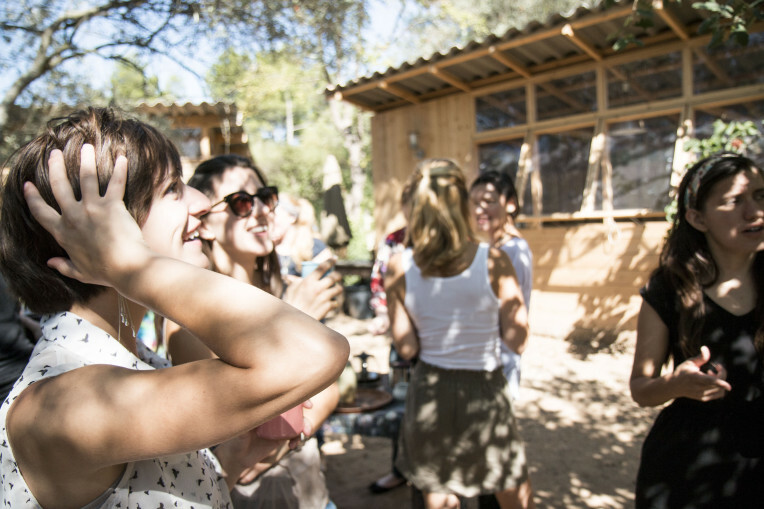 As a founding member of the Association of American International Colleges and Universities (AAICU), IAU, together with ACM, is part of a network of prestigious American institutions of higher learning dedicated to promoting American-style education abroad. Thanks to these connections, ACM shares resources and expertise with premiere academic institutions such as American University of Paris, American University of Beirut, American University of Cairo and Central European University. The MAAH is a thirty-six credit hour, one-year program consisting of 4 three-credit Art History courses chosen in review with a Faculty Advisor, 2 three-credit Critical studies courses, 1 three-credit studio art course in painting and drawing, 1 three-credit January traveling seminar, 2 three-credit French Acquisition courses, 1 3-credit internship (optional and can be replaced by additional art history or studio art course) and a final three-credit Master’s thesis presentation and review. A Master’s Thesis prospective will be submitted in the second semester for approval by the student’s advisor. Students will continue to work on the thesis paper with their advisor and submit no later than July 1st for successful completion of the program. The advisor will help determine the student’s particular thesis’ area of focus. All students take five 500-level courses: four core courses (below) and one language that they will study during the year to fulfill the language proficiency requirement. 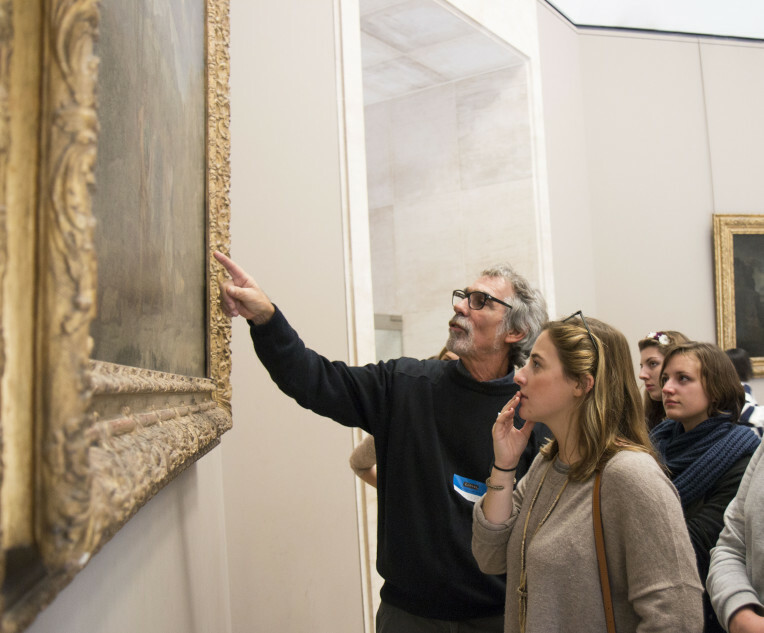 MAAH students will take advantage of the ACM’s plethora of January term/Intersession programs which are multi-country traveling seminars, many of which explore the art, and cultures of the countries visited. All students will participate in a January Term Seminar chosen from the list below. Internship: May-July (3 credits) Students will submit regular reports to their advisors with a final report in July. Master’s Thesis: (3 credits) Students will work closely with their chosen track advisor on a Master’s Thesis to be submitted no later than July 1st after the completion of their coursework. Students will attend graduation ceremony but will only receive their diploma upon the submission and successful completion of their Master’s Thesis. All students admitted into the program will be required to take French language and culture in Fall and Spring semesters of the program. If admitted students are Francophone speakers with high proficiency they will fulfill language requirement in either Arabic or Spanish. 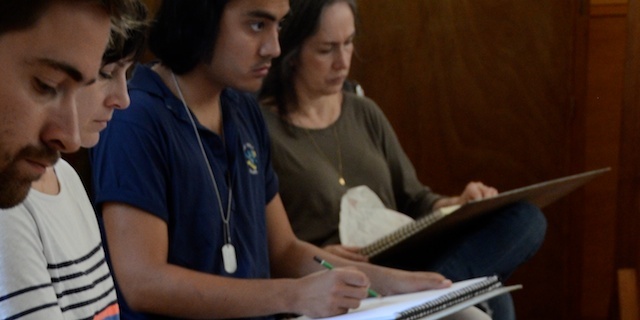 A defining characteristic of ACM programs is the synthesis of academic and experiential learning. 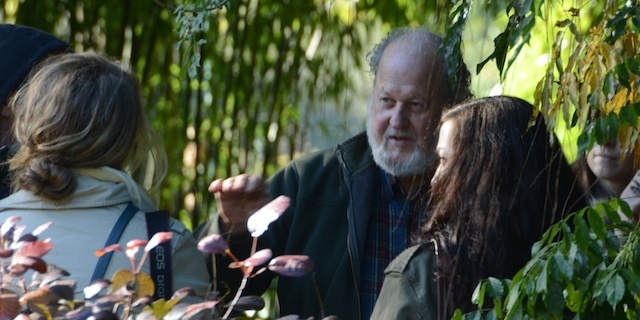 MAAH candidates will have the chance to conduct field study and short-term research in Paris, Giverny, and Venice in contact courses as well as an array of cities during the travel seminar. 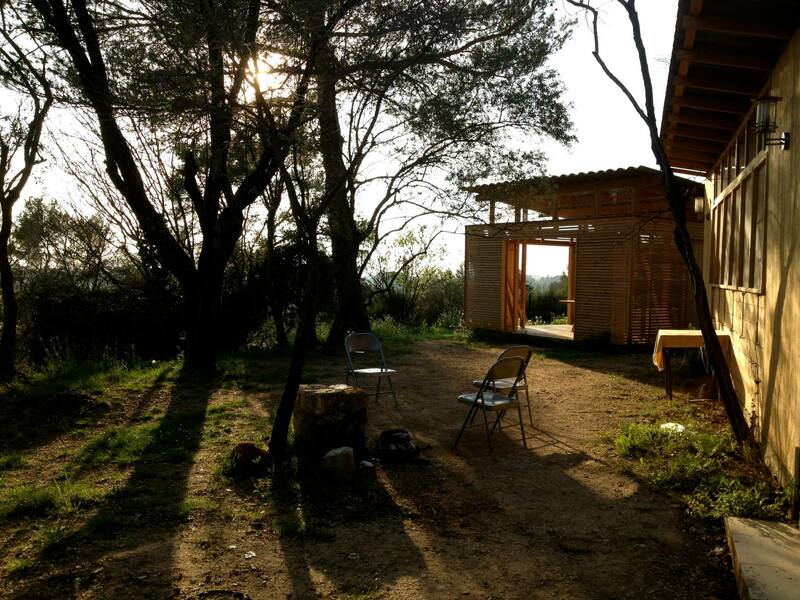 At the end of the spring semester, students will be placed in internships in various museums and galleries in the region including the renowned Atelier Cézanne and the Musée Granet in Aix-en-Provence. Students will receive three credits for their internship submitting regular reports to their advisors with a final report in July. Students will be placed at appropriate levels for acquisition. 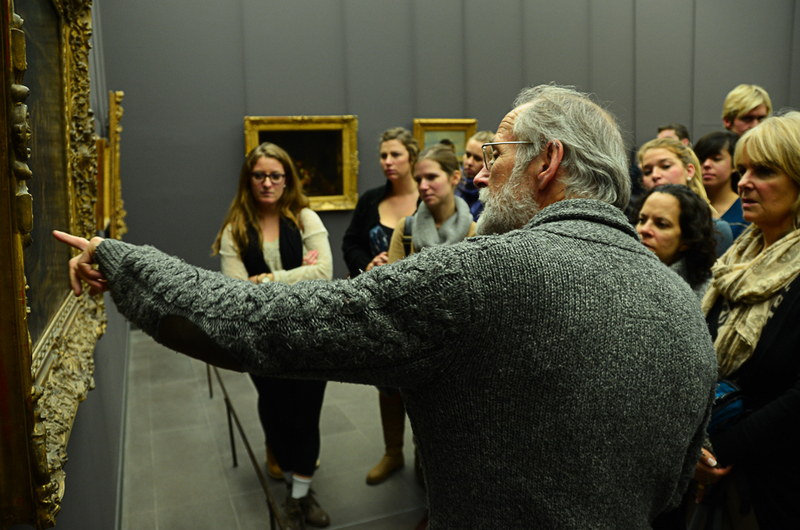 Students will participate in the course of their chosen J-Term seminar. ACM faculty is comprised of experts in their fields. 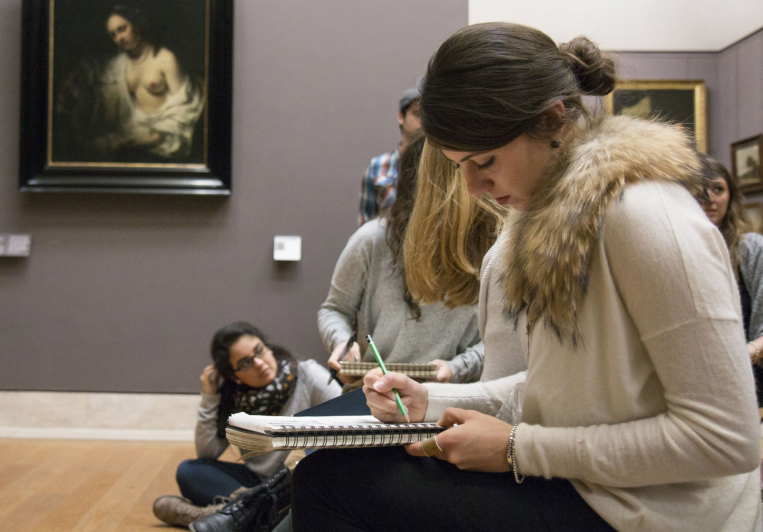 Both academics and professionals in their field, ACM faculty provide the MAAH the academic depth and the real-life experience necessary for a well-rounded Art History education. For program-related questions, please contact Professor Alan Roberts, Dean of the Marchutz School of Fine Arts. For admissions-related questions, please contact the U.S. Office of Admissions at admissions@acmfrance.org or 1-800-221-2051.